We’re very excited to have been asked to play at the Sparkle-coustic Sunday! event next month in Sheffield. 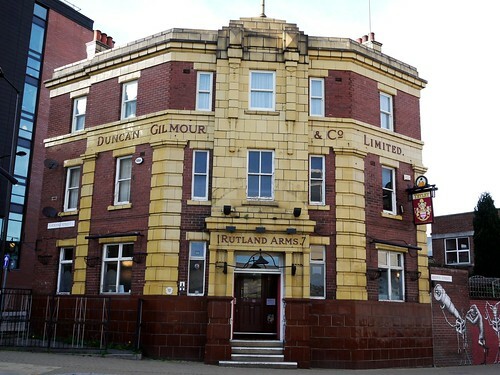 It is taking place on Sunday 19 February upstairs at one of Sheffield’s finest city centre pubs, The Rutland Arms. Eight bands are playing between 3pm to 9pm (ish), including Standard Fare and Pete Green. It is completely acoustic with no microphones or PA so it should be quite intimate. We can’t wait. Thanks to Pete for organising it. It is a fiver on the door.